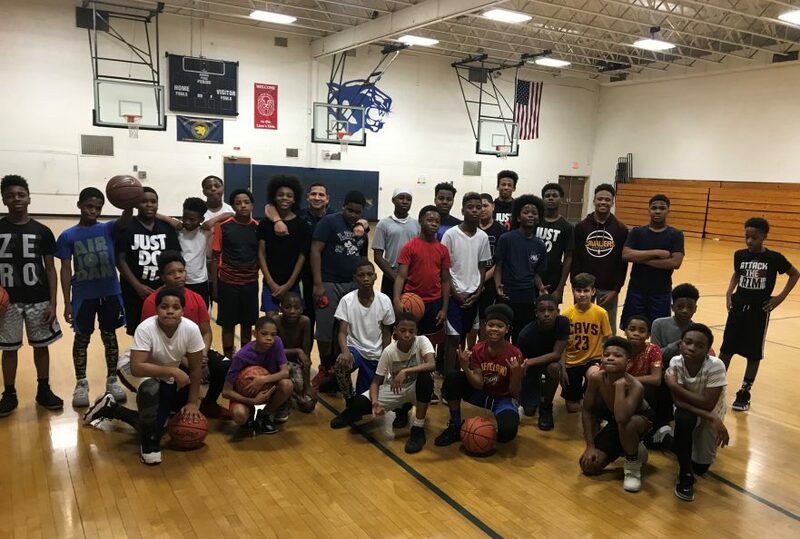 6th and 7th grade students in Euclid can come to PAL basketball open gym on Fridays at Central Middle School. It runs from 6:00 – 9:00 p.m. To join in on the fun, students must become PAL members which is only a one-time fee of $5. 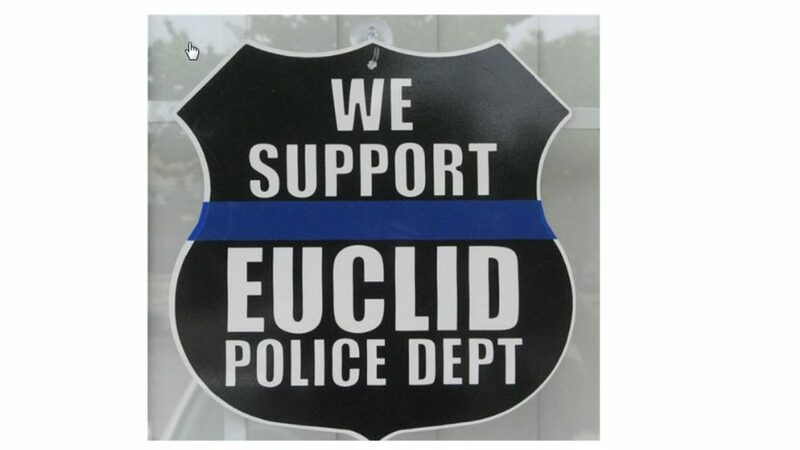 Contact Officer George Panagiotou at gpanagiotou@euclidpd.org for more details. Euclid Residents interested in starting neighborhood block watch on their street can attend the FREE training on Wednesday, February 28, 7:00 p.m. at Euclid Public Library. The training takes only one hour and includes how to start and maintain your group, communicating with dispatch, and general EPD information. Contact Community Policing Unit at 216-289-8449 if you need more information.